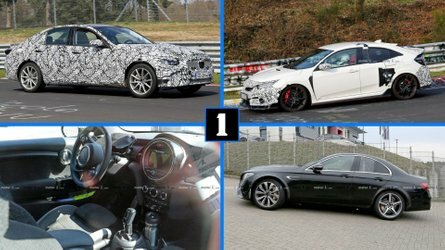 A modest infusion of power could turn the G70 into an M3 and AMG C63 fighter. 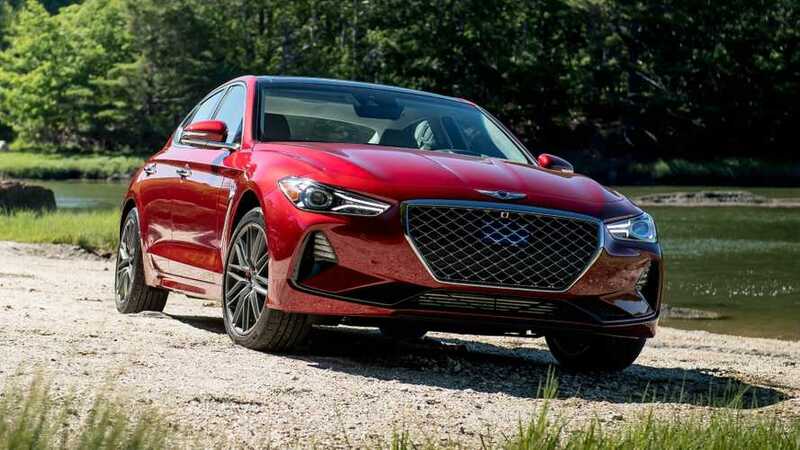 Ever since the Genesis G70 sedan arrived, it’s been the subject of considerable praise throughout the motoring community. 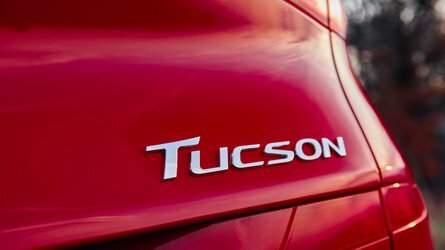 In fact, it was just named the 2019 North American Car of the Year. It has the rear-wheel-drive moves of a sports sedan, offers optional all-wheel drive, and in its range-topping form with a 3.3-liter, 365-horsepower (272-kilowatt) twin-turbo V6, it’s not exactly slow. 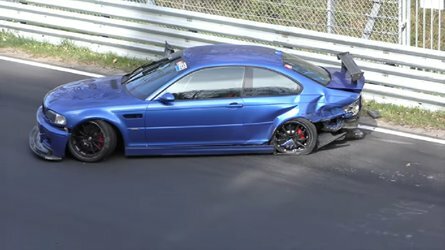 Still, it’s not quite up-to-spec with high-performance German competition such as the BMW M3 or Mercedes-AMG C63. It’s certainly no smoking gun by any means, but it does open up the possibility for a G70 with more combustion happening under the hood. 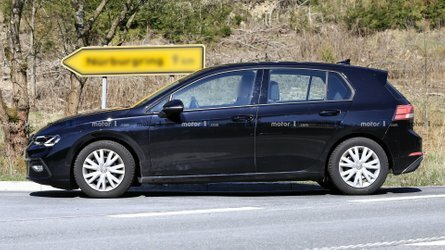 Thermal management, of course, refers to heat – an enemy of horsepower and performance in general. It’s hard to imagine what else O’Brien could be referring to with regards to controlling heat and building for the future, unless he’s really concerned about near-term climate change. 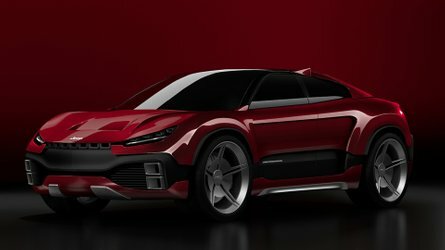 This would seem to contradict the words of Genesis boss Manfred Fitzgerald, who pretty much nixed the idea of a high-performance halo car from the brand back in 2017. His take was that Genesis customers didn’t care about going crazy fast, but were instead interested in looks, connectivity, and the brand itself. 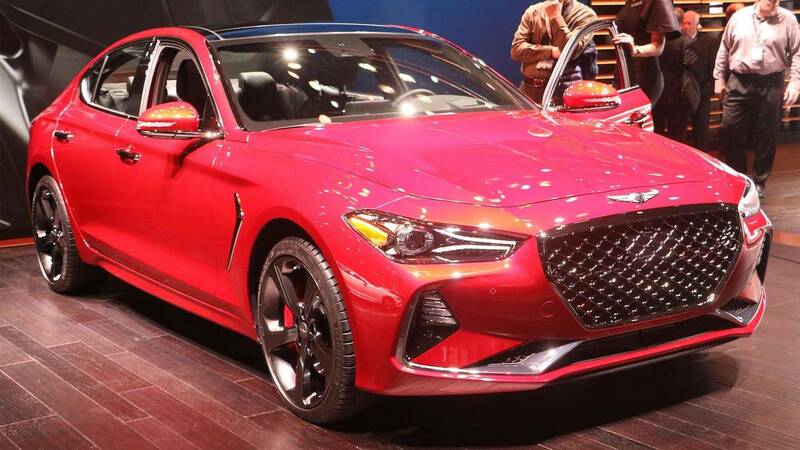 The million-dollar question here is whether an amped-up G70 would be considered a halo car, or just a sports sedan with a harder bite. Given what we’ve seen – and enjoyed – from the G70 thus far, we certainly wouldn’t mind a power upgrade or two.